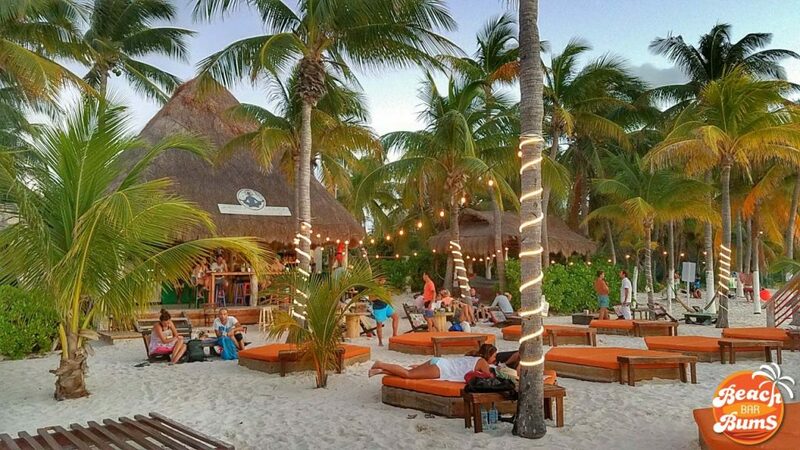 The Green Demon Beach Club, a beach bar located on the north end of Playa Norte on Isla Mujeres, offers its customers healthy options not normally found on your typical beach bar menu. Geared towards more of a twenty and thirty-something crowd, the Green Demon’s menu features Mexican fusion with healthy alternatives such as smoothies and salads. When we were there this past winter, it was getting near to closing time so we chose to move on to another spot. However, the staff were friendly enough and a quick perusal of the menu revealed plenty of interesting dishes to choose from, more than enough to keep anyone in your party happy and full. 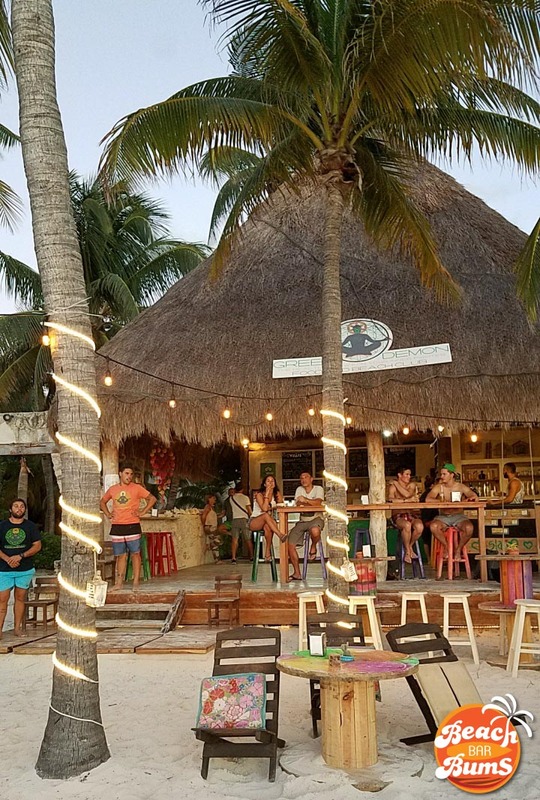 And don’t forget the sunset views – they play them up at the Green Demon, just as they do up and down this famous stretch of beach just a short ferry ride away from Cancun. Loco Gringo – Raves about the Sunday sunsets! The Travel Dossier – That stunning daiquiri! Have you been here? If so, let me know what you think in the comments. 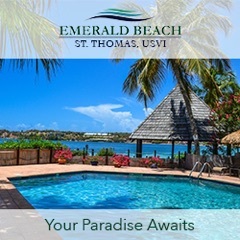 Since it’s impossible for me to visit every single beach bar I post about on the site, the comments from readers like you allow others who are interested in checking out these beach bars hear from people who have actually been there and let them read unbiased reviews. 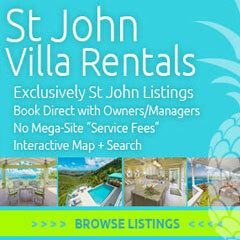 Kind of like the Trip Advisor for beach bars! So please, feel free to chime on in – we’d love to hear your opinion! Haha! You are more than welcome. Always appreciate a great review of beach bars like this one. Cheers! The best spot in Mexico. Nothing makes me happier than sucking down a few beers, playing volleyball on the sand, and then the sun going down in all its splendor! Sounds like the perfect day, Josh!